The Electoral Reform Society drew attention yesterday to the five wards in the 2014 local elections in which there is only one candidate standing. It described this as making a “mockery of democracy” and said the quintet of unopposed councillors would have “no proper mandate”. That’s not entirely true. People can still choose not to vote for them, or spoil their ballot papers, though admittedly this never makes for a very constructive use of universal suffrage. But if there is a criticism to be made of these uncontested seats, it’s that they’re nothing new. This isn’t the first time a set of local elections will offer a few voters no choice of candidates. Far from it. It happens every single year. You even get some local by-elections having to be postponed or even scrapped altogether because only one person puts themselves forward. On this occasion, the five wards in which voters will find only one name on the ballot paper lie in three councils. They are Otmoor on Cherwell district council, Walton South on Elmbridge borough council, and the Appleton, Broadheath and Hale wards of Halton borough council. You have to wonder what it is about Halton that makes it particularly unappealing for prospective councillors. Halton has the largest Labour majority of all the 19 unitary authorities holding elections this year. One third of its seats are up for grabs on Thursday. Or rather, one third of its seats minus three. All of those three are Labour wards – and one, Hale, is the seat of deputy leader Mike Wharton. Maybe he’s already cracked open the champagne. 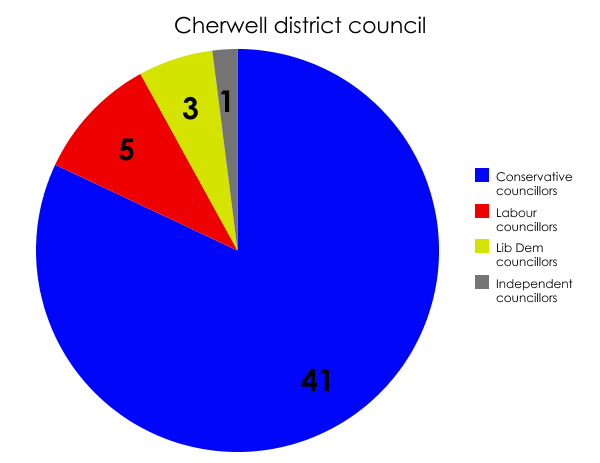 Just as Halton is the safest Labour unitary authority going to the polls, so Cherwell is the safest Conservative council on the list of the 74 non-metropolitan districts with elections on Thursday. You won’t be surprised that the uncontested ward in Cherwell, Otmoor, is one of those 41 Conservatives. At first glance this looks like it might make for a more interesting election, especially as the Tories have an overall majority of just two. But I have to break it to you that the only party standing in the uncontested ward of Walton South is… the Conservatives. Incidentally, I wonder what happened to make the two members of the Hinchley Wood residents’ association fall out with all the other residents’ associations. That block of 20 councillors is actually an alliance of the Molesey residents’ association, the St George’s Hill independents, the Walton Society, and the Thames Ditton and Weston Green residents’ association. I’d love to eavesdrop on their campaign meetings. Ah, the quirks and mysteries of local government. Who knows: maybe the turnout in each of these five uncontested seats ends up higher than in neighbouring wards where there’s a full slate of candidates. I have to admit I’d be intrigued, but not altogether shocked. I’m unconvinced by the ERS’s comment that this ‘makes a mockery of democracy’. Surely it is democracy in action – or at least inaction. The lack of candidates from the other major parties, and the possibility of a low turnout, arguably expand the democratic opportunities, had anyone wanted to take them. The fact that they haven’t suggests that the voters are getting what they want. 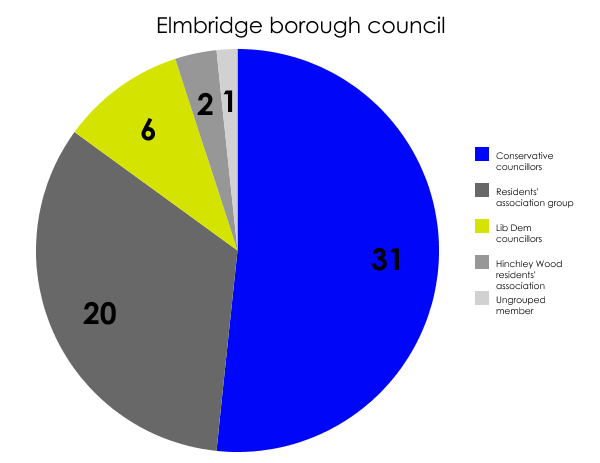 It could be argued, furthermore, that a councillor who has stood unopposed has a greater mandate than, say, one who is elected on 30% or even less of the vote. The opposition are either happy with them, or accept in advance of the poll that they are so much more popular that it isn’t worth fielding a candidate.